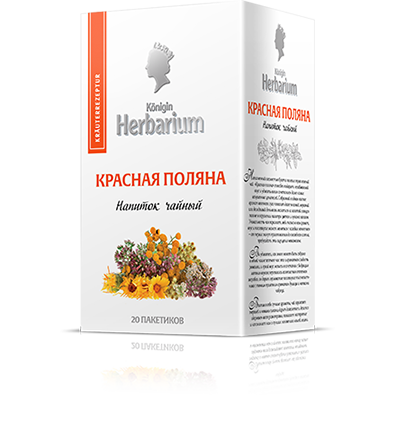 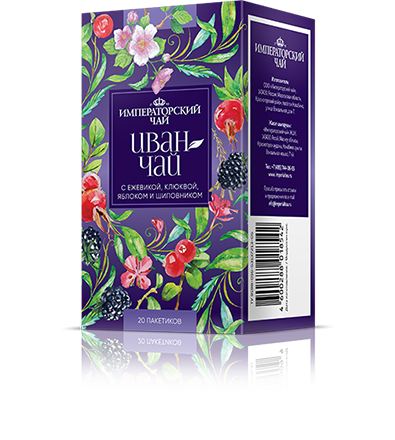 Herbal tea is an alternative to classic teas and brings back childhood memories of herbal and berry infusions. 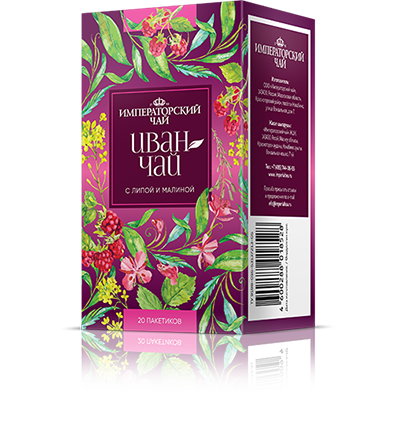 The core ingredient is fireweed, which is called Ivan Chai in Russia. 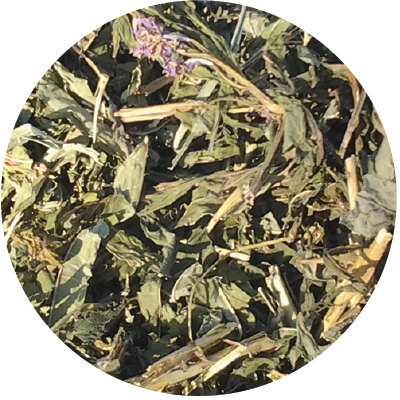 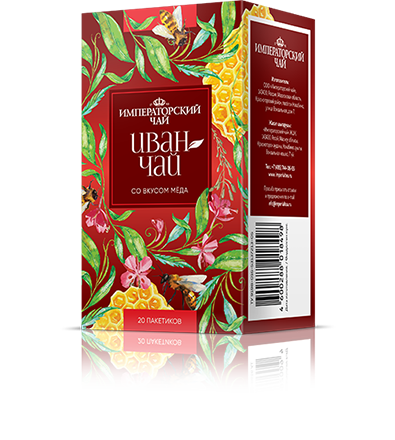 It is combined with herbs, fruit, berries that produce unique taste and flavor and unforgettable sensations discovering new levels of taste even for professional tea connoisseurs. 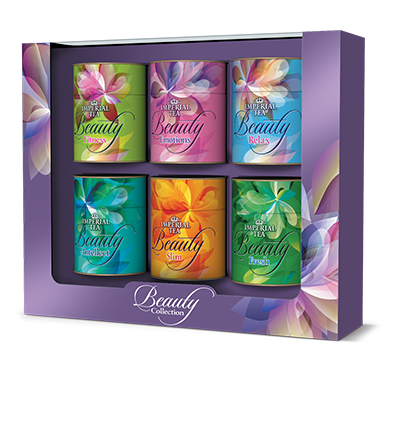 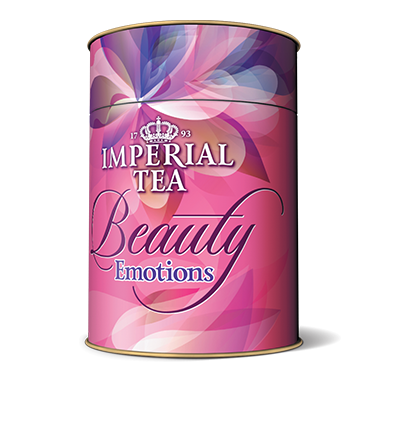 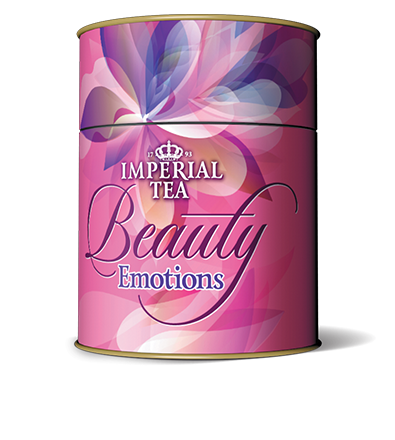 Each blend has its own unique nuances of taste and flavor that will please even sophisticated tea lovers.